The fashion line Just Cavalli, from designer Roberto Cavalli, was born in 1998 and is already famous for its glam-rock style. Younger, cheekier and wilder is the spirit of the label, a particular favourite among younger customers. Colourful patterns, tiger-prints and flowers adorn the rocker-chic collection from Just Cavalli. 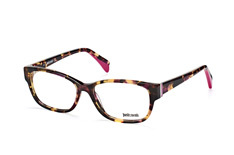 We're proud to add the glasses collection from Just Cavalli to the Mister Spex repertoire. The is something for every taste from more reserved and subtle frames to the most extravagant, outrageous models. The typical Cavalli qualities, freshness and youth, can be seen throughout the glasses collection. Never hide, be yourself – that's the Roberto Cavalli style. The Just Cavalli JC 0228 / V 001 is a perfect example of the creativity of Just Cavalli. 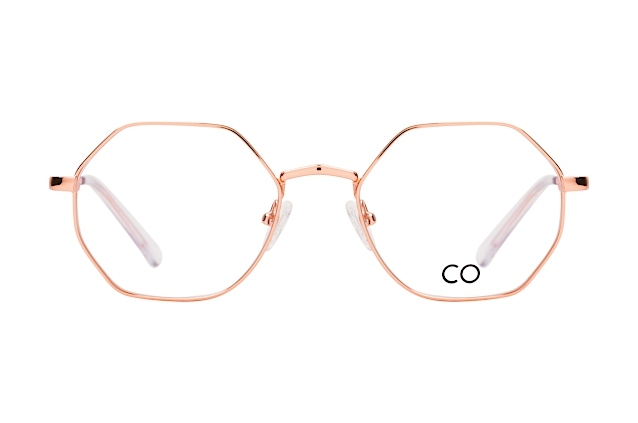 Small rectangular lenses with a black full-rim frame, these glasses convey a timeless elegance and create a serious and sophisticated look for any situation. The beautifully crafted silver and gold heart on the side of the temples gives the glasses that special touch. Elegant, playful and always sincere – with these glasses you cannot go wrong. A more extravagant model is the Just Cavalli JC 0119 / V 731. 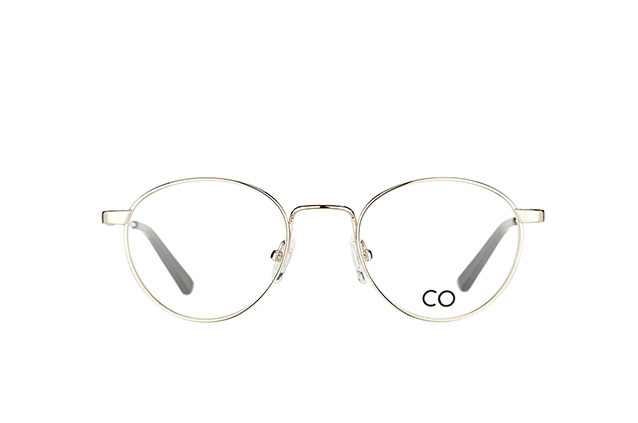 The slim metal frame has a cool vintage feel. The temples are made from red plastic and will turn heads with the bold Just Cavalli logo. 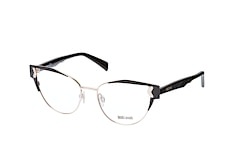 For a super trendy yet laid-back look – these glasses are certainly “in” right now. Choose Just Cavalli glasses for quality and style. Browse through the various models on offer before trying on your favourite pairs with our Online Fitting Tool! Tailor the glasses to your individual needs by entering the relevant details from your prescription. After you have placed your order, we will ship your Just Cavalli glasses as soon as possible. We also provide a 30 Day Money Back Guarantee, so you can buy without risk.